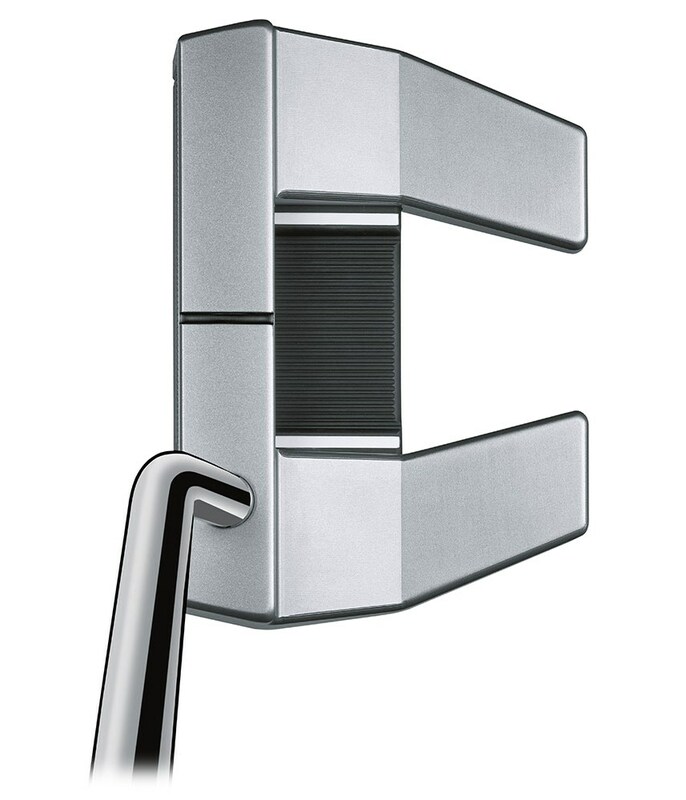 Lovely feel, look and quality. Can be a little annoying to get in and out of cover, but that is a minor issue. 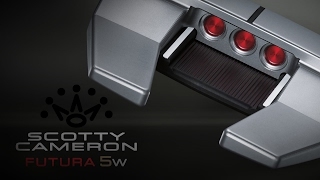 The Scotty Cameron Futura 5W putter is very much a modern mallet using the latest innovative technologies to provide a supremely balanced putter head with the most amazing feel and easy alignment. 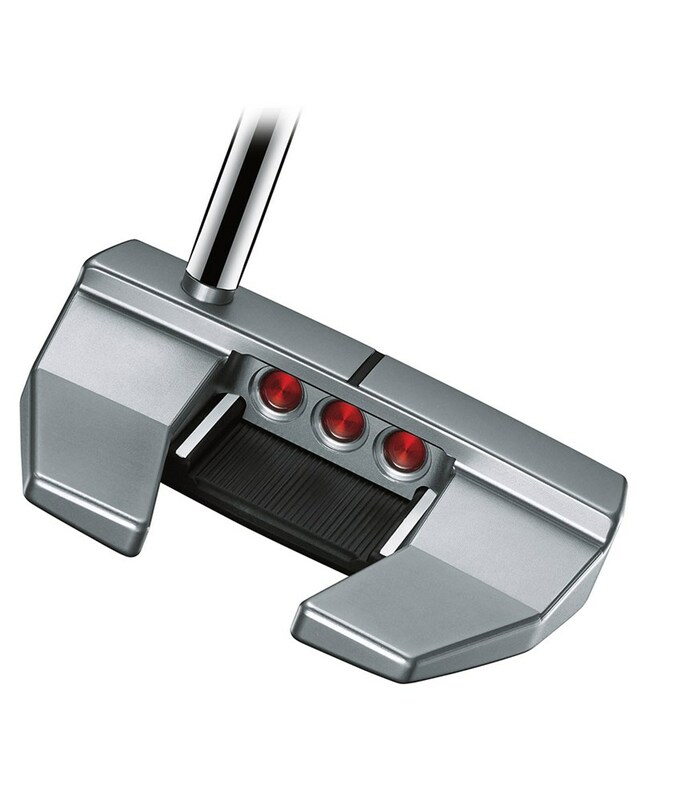 By using a multi-material wrap around face and sole insert made from a superior aircraft grade 6061 aluminum and surrounding it with heavier 303 stainless steel body they have created a putter with extremely high MOI that will add greater stability throughout your stroke and give you maximum forgiveness on off centre putts. 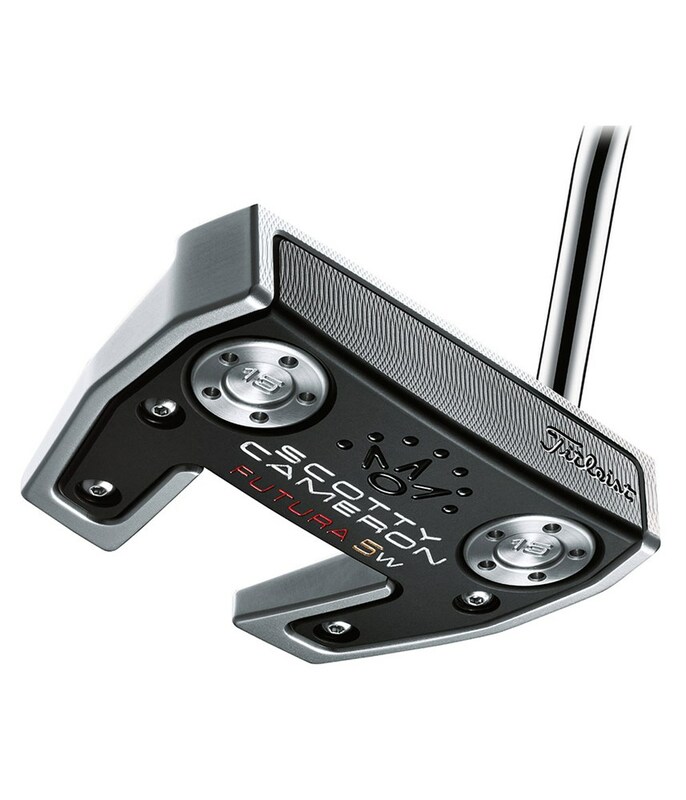 A modern milling technology on the face of the Futura 5W putter provides exquisite feel and improved roll across the whole face. 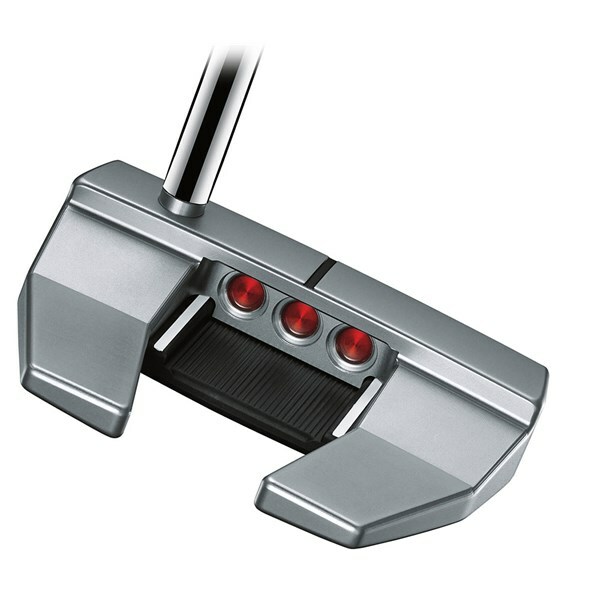 The 6061 aluminum also acts as a vibration dampener that will give provide only positive feedback through the hands as well as provide the putter impact with the most perfect acoustics. 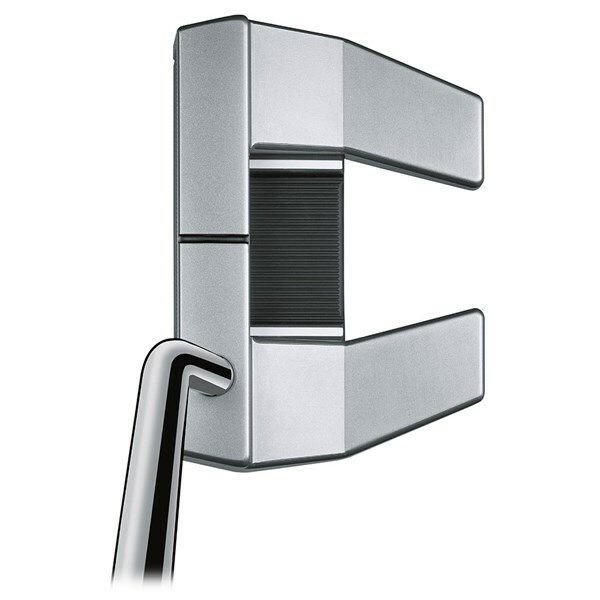 Three sightlines on the Futura 5W helps to frame the ball better and allow you to concentrate on finding the middle of the face on every stroke for impressive results. 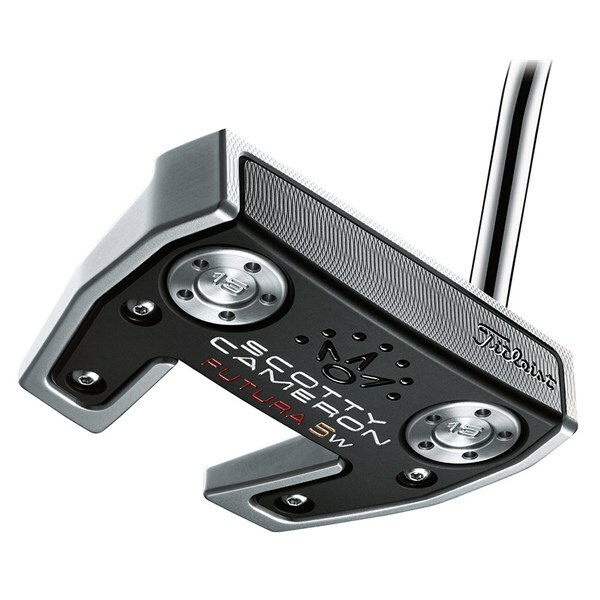 To finish of the premium feel of the Futura 5W putter a black matador 11” midsize grip has been used.